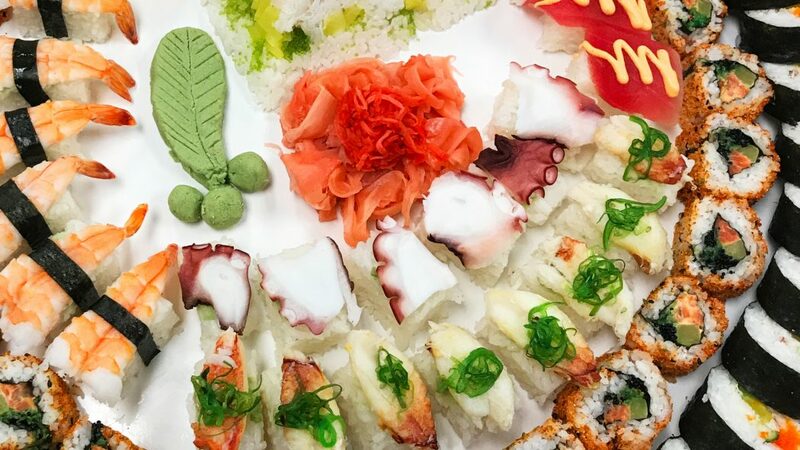 Getting down to business has never been such a pleasure. 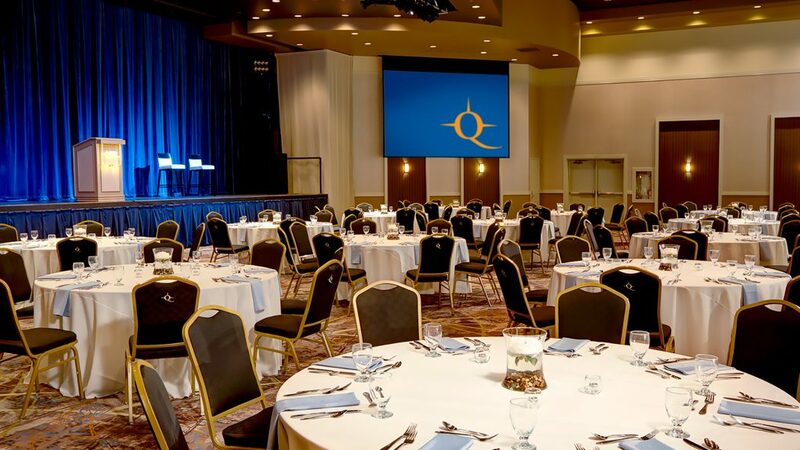 Whether you’re planning a big company meeting or a smaller corporate retreat, we’ve got Spokane’s best venues for any occasion. And our friendly event specialists will make the whole process a breeze. 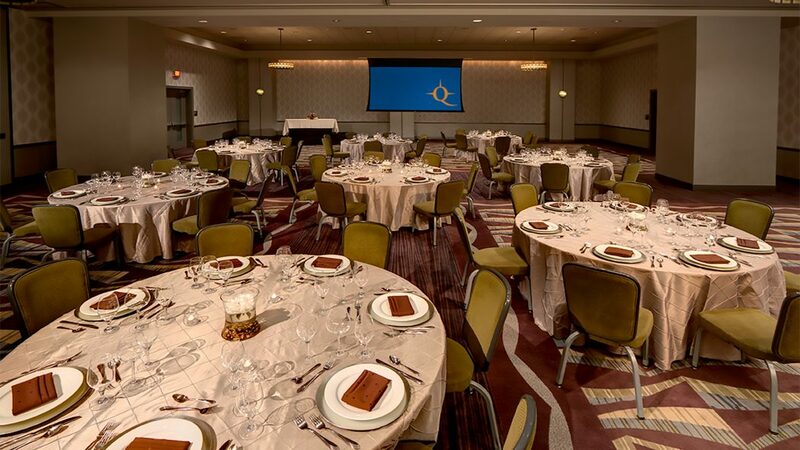 For groups of 10 to 1,300 guests, our state-of-the-art meeting venues include a well-appointed boardroom and 22,000 square feet of flexible meeting space. 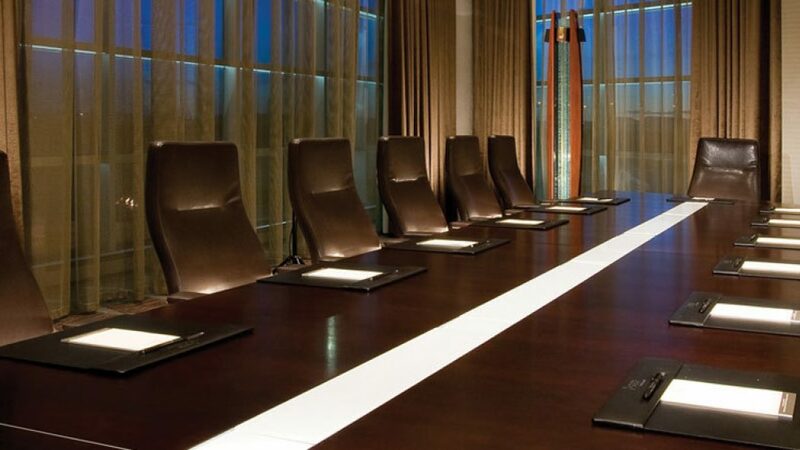 All venues are equipped with access to high-speed Wi-Fi, the latest audio visual technology, and a dedicated team of experts who’ll keep your meeting connected and running smoothly. 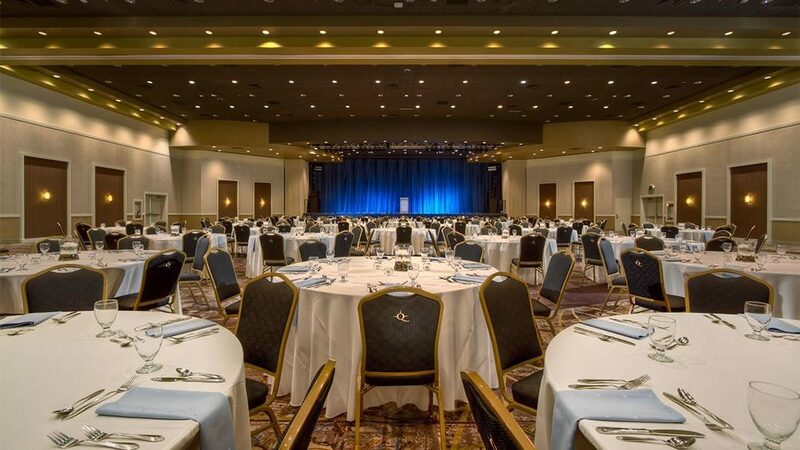 Choose from our traditional meeting spaces like the Pend Oreille Pavilion, Kalispel Ballroom, and Chief Victor Boardroom. 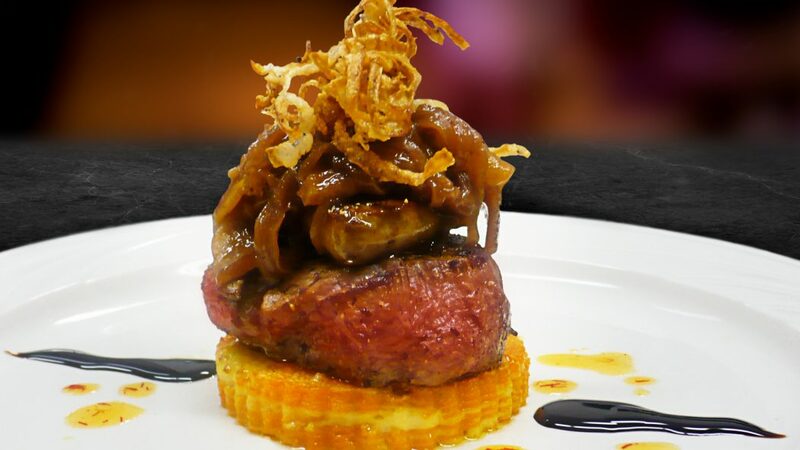 Or try something a little different by reserving one of our more nontraditional settings, including Coach Fitz’s Clubhouse at EPIC, Legends of Fire premium cigar lounge, or the private dining room at Masselow’s Steakhouse for an unforgettable meeting experience. When your meeting or convention adjourns, we offer 250 luxury hotel rooms with full amenities so you and your guests can enjoy a comfortable night’s sleep and be refreshed and recharged in the morning. 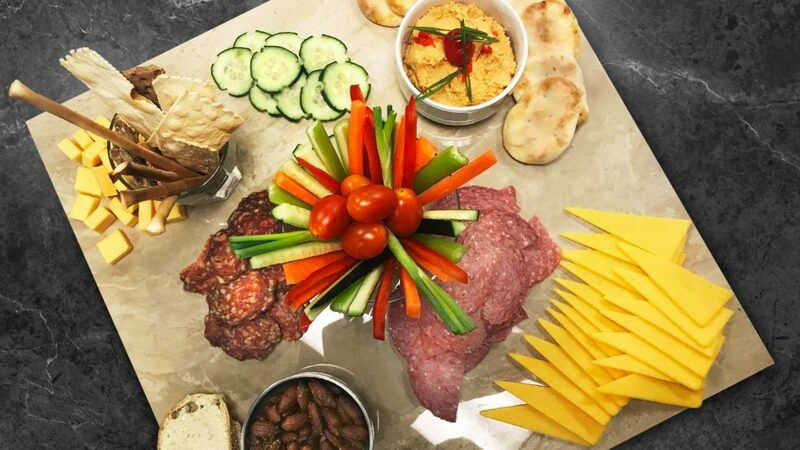 On-site catering is also available to keep everyone in your group energized with a customizable banquet menu prepared by our award-winning culinary team. 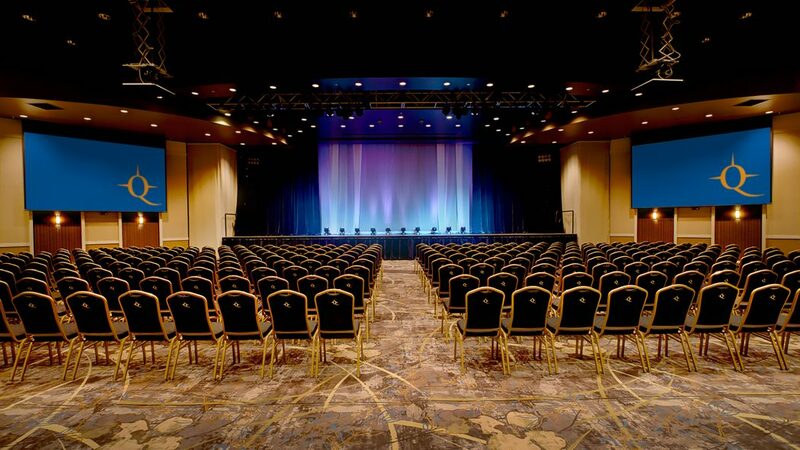 After your meeting adjourns, your attendees can even enjoy more than a dozen restaurants and lounges. 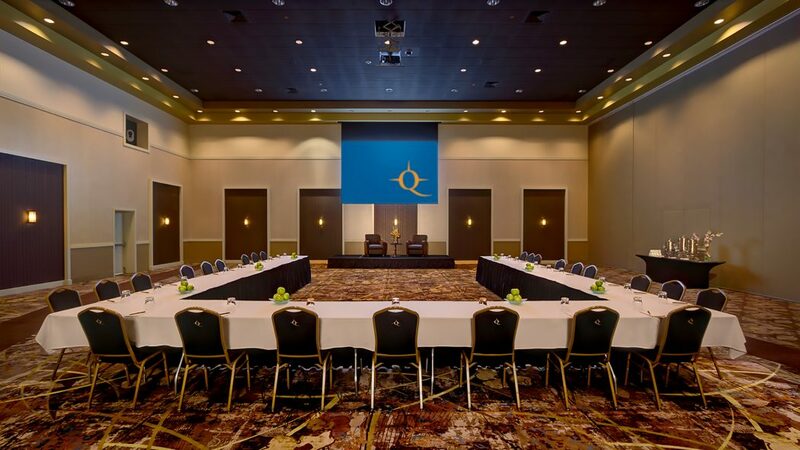 Northern Quest’s Complete Meeting Packages offer the ultimate in ease and flexibility to simplify the meeting process every step of the way. 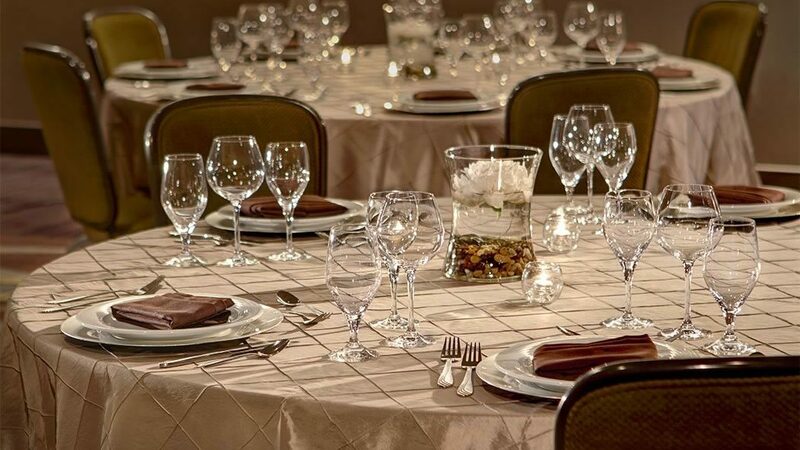 We are dedicated to taking care of every detail, so both attendees and planners can get focused on an efficient meeting. 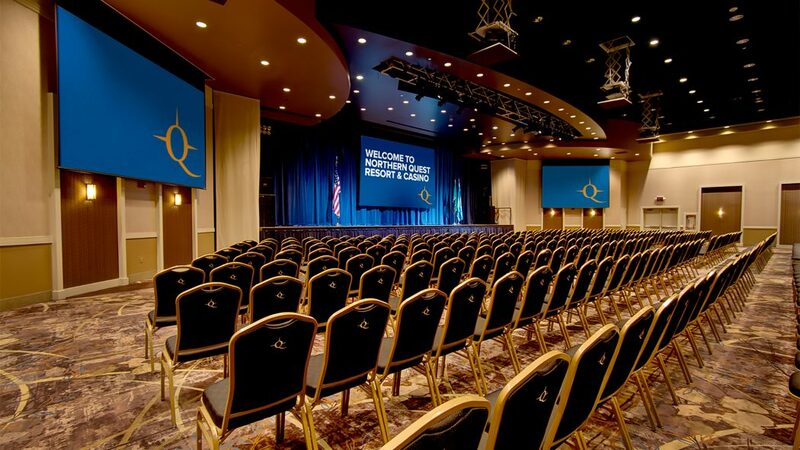 For 10 or more guests, our Complete Meeting Packages include everything for one price. Both The Essential CMP and The Traditional CMP are specifically tailored to meet the needs of any meeting and we are happy to customize a unique experience exclusively for you and your group. "Thank you for all you did to make this a tremendous event! You two were wonderful and you made my job so much easier." "As a meeting planner for more than 20 years - my experience with Northern Quest Resort was better than any I have had in my career. 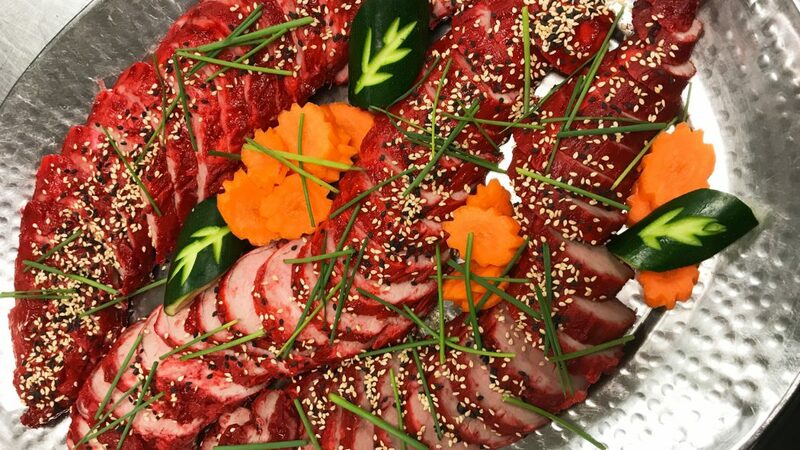 My experience with Northern Quest was exceptionally smooth." 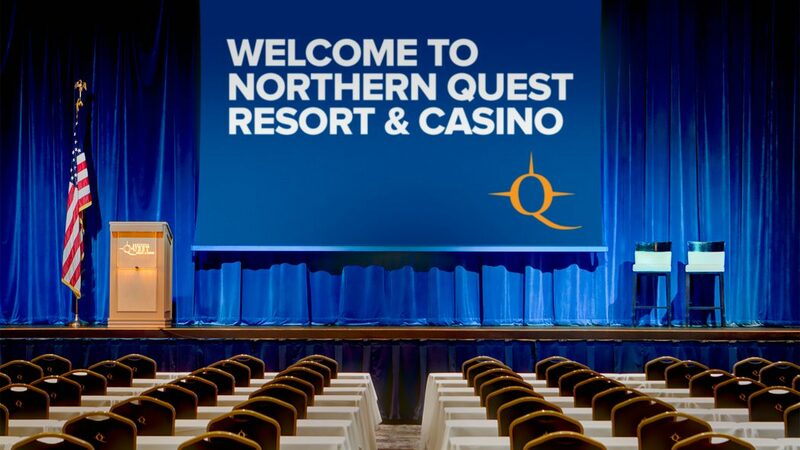 "I have stayed at hotels from coast to coast and I found the hospitality and ambiance at the Northern Quest to be second to none. From my arrival to departure, I felt like the most important person in the world." They were GREAT! 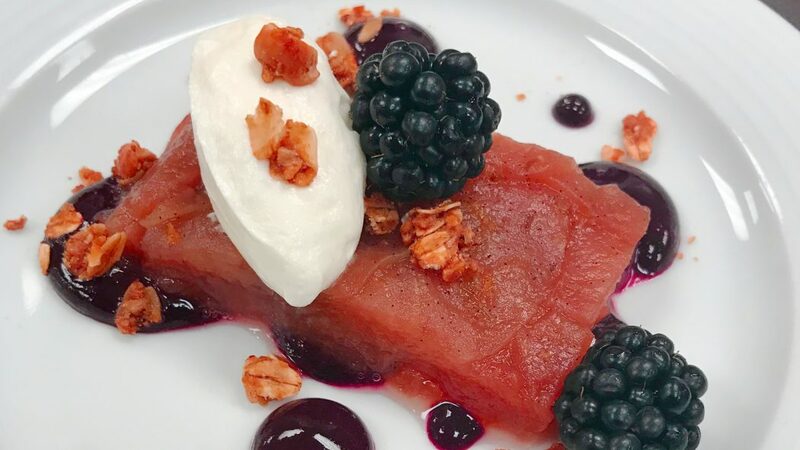 From the wait staff for the conference rooms who came up with everything we needed, to the AV/IT folks who helped come up with an HDMI adapter, and to the banquet staff who were able to generate a raw vegan dinner and a raw vegan box lunch." 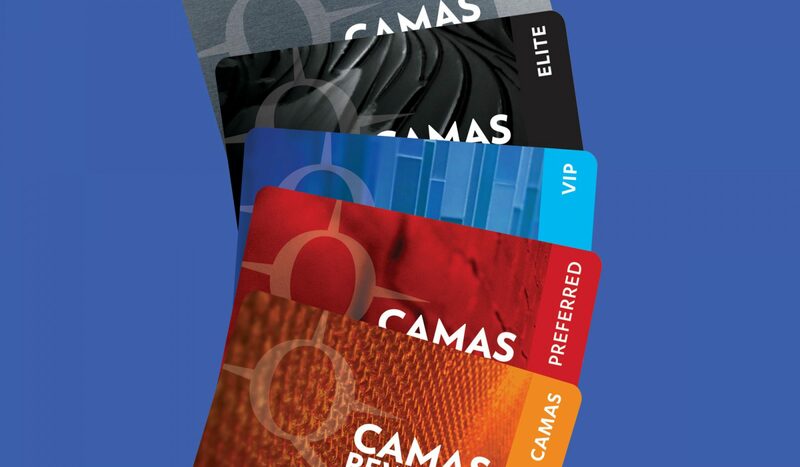 Don’t forget to use your Camas Rewards card on all of your event planning purchases. You'll earn points toward free meals and dining discounts, spa visits and room upgrades. Not a Camas Club member?